New job and employment opportunities in Ghaziabad are approaching with the introduction of mobile and laptop repairing courses. Ghaziabad is a city in Uttar Pradesh (also referred to as Gateway of UP). It is a part of the National Capital Region of Delhi. It is a large and planned industrial city, well connected by roads and railways and is the administrative headquarters of Ghaziabad District as well. It is a hub of the primary, commercial, industrial, residential, and got many educational centre of Uttar Pradesh. 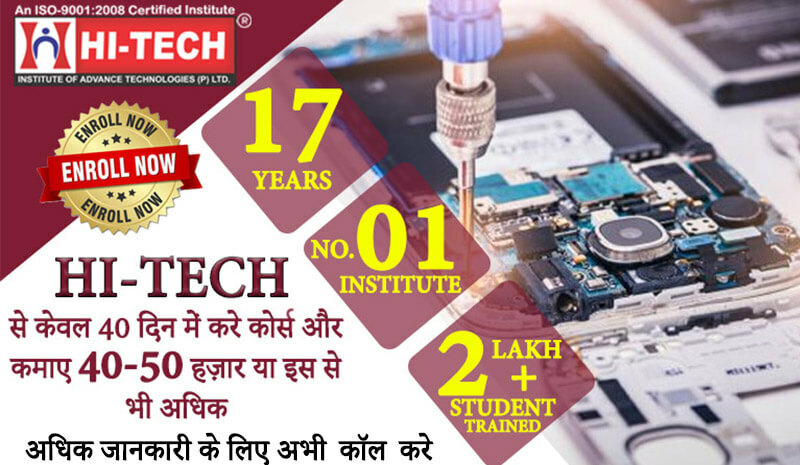 Mobile and Laptop Repairing Courses in Ghaziabad have become prominent because they offer a good scope for high income. Earning becomes easy after doing mobile repairing in Ghaziabad. Why Select Hi-Tech Mobile and Laptop Repairing Training? 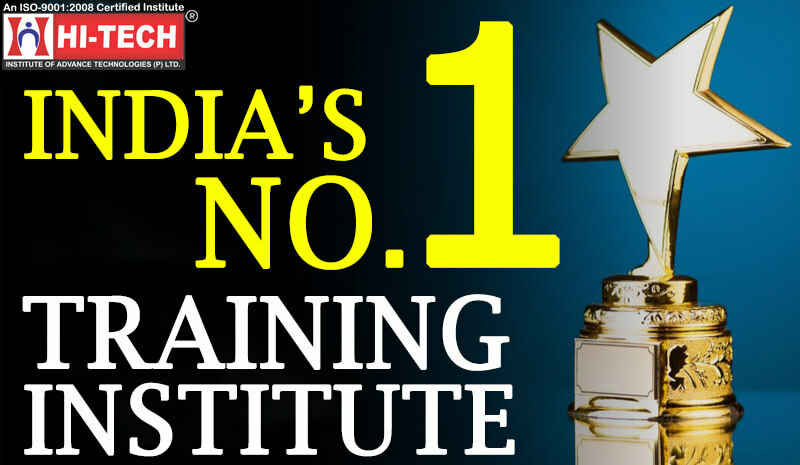 Hi-Tech Institute of Advanced Technologies provides training with the aim of providing maximum number of employment opportunities. By doing so, they turn you from an unskilled labour into a professional expert. The course makes students self-dependent by sharpening their skills of mobile repairing. Once a student completes his studies on mobile engineering, he can start his own business in any marketplace. The earning has no limit since it depends on the number of mobile phones that he repairs in a day! 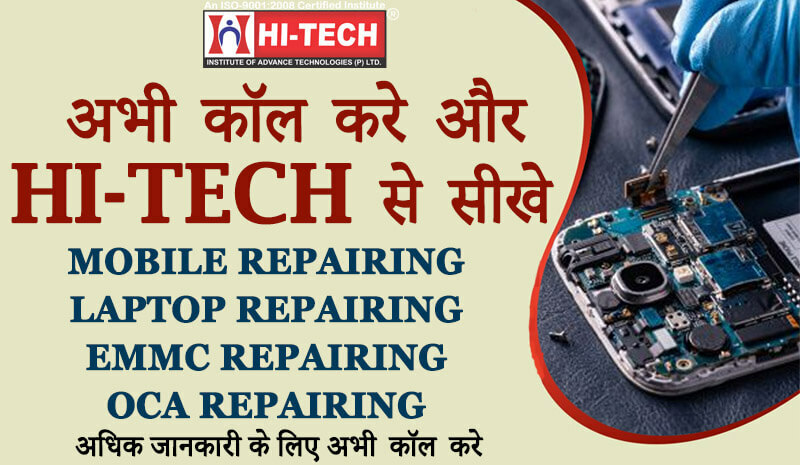 To know in detail about Mobile AND Laptop Repairing Course in Ghaziabad, call our friendly tele-advisors at 9212-411-411. You can also attend a free demo class in our cell phone training center to know more about the course modules.